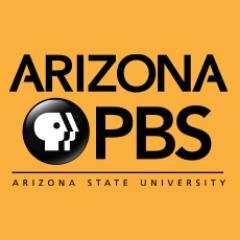 With more than 1 million viewers each week, Arizona PBS consistently ranks among the most-viewed public television stations per capita in the country. "Catalyst" explores the evolution of the rare gila monster and its genomes help it survive in a brutal environment. “Innovating the Future” premieres Friday, Feb. 8, at 7:30 p.m. on Arizona PBS. Arizona lawmakers and the governor are under the gun to come up with a Drought Contingency Plan. Arizona PBS, in partnership with The Arizona Republic and azcentral.com, is hosting the hourlong live Senate debate Oct. 15. Watch how ASU research is using gallium to help satellites move through space. Discover how generosity and cooperation is essential in surviving the sub-zero conditions in northern Mongolia. 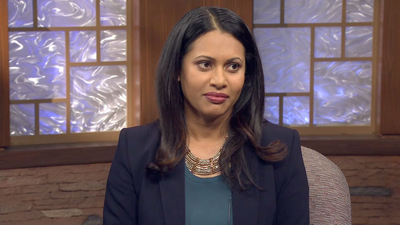 Arizona PBS Educational Outreach has launched a new free service that sends tips and resources promoting child development via text message. Arizona State University President Michael Crow discusses the cost of tuition versus the cost of attendance at ASU.